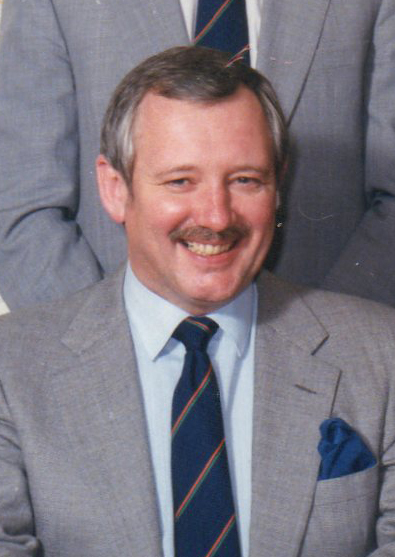 Managing director of Park Warren Vending, Terry Fairhead, has died after a long illness. Terry founded Park Warren Vending in 1972 and was a key figure in Associated Vending Services, a concept he devised with John Rowcroft, recruiting the inaugural companies, Garden County Vending, Jones Vending and AGM Caterers. John said Terry was originally a caterer who saw the opportunities for the vending industry in the late 60s. His initial experience was with the British Automatic Company (BAC), then the Gardner Merchant Vending Division which took over BAC business. He was sold on the concept of vending operating, hence starting his own business in 1972. John, who worked with Terry for 30 years, described him as “a good friend and a ‘can do’ person who will be sorely missed by all who knew him”.